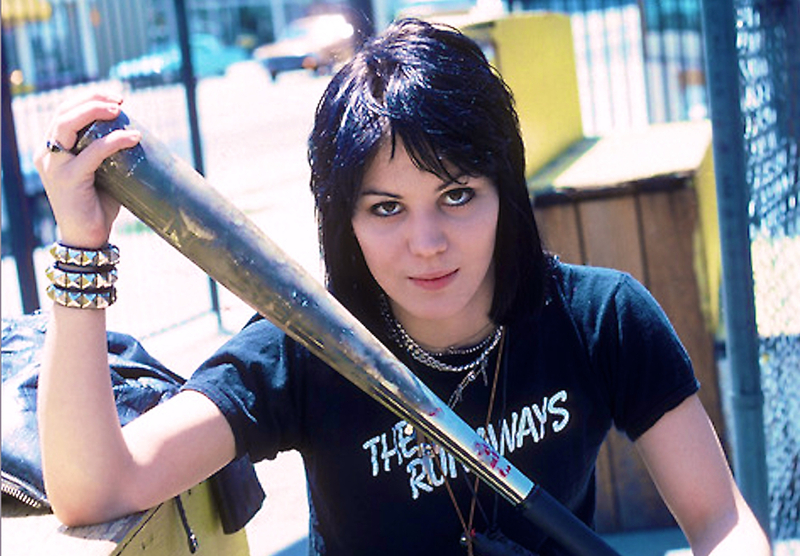 Joan Jett to Front Nirvana at Rock Hall Induction? (Note: This entry has been amended with updates below.) As has already long ago been reported, theoretical spokesband of their slacker generation, Nirvana, is to be inducted into the Rock and Roll Hall of Fame during a ceremony to take place this Thursday in Brooklyn, New York.